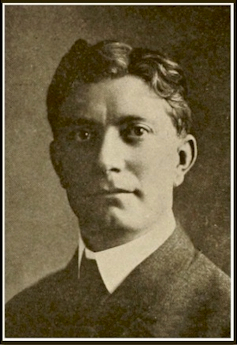 Today is the birthday of Louis Hemrich (May 15, 1873-September 26, 1941). He was born in Wisconsin, and was the brother of Alvin M. Hemrich. 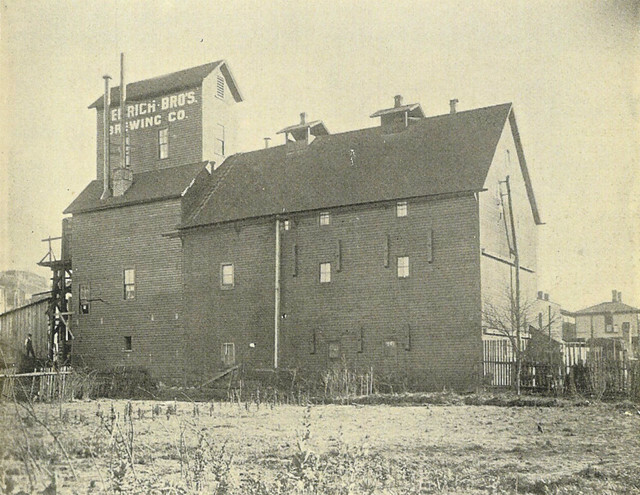 Alvin bought the old Slorah Brewery in 1897 and operated it as the Alvin Hemrich Brewing Co. for six months, after which two of his brothers — Julius and Louis — joined him in the business and it became known as the Hemrich Brothers Brewing Co.
Louis Hemrich was born to John and Katherine Anna (Koeppel) Hemrich on May 15, 1873, although some records say May 20, 1872. 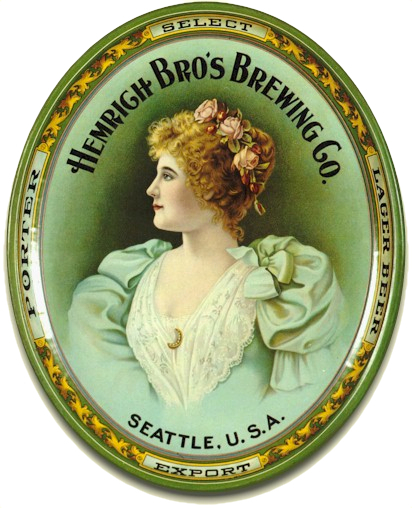 His father and brothers began operating breweries in Seattle in 1878. 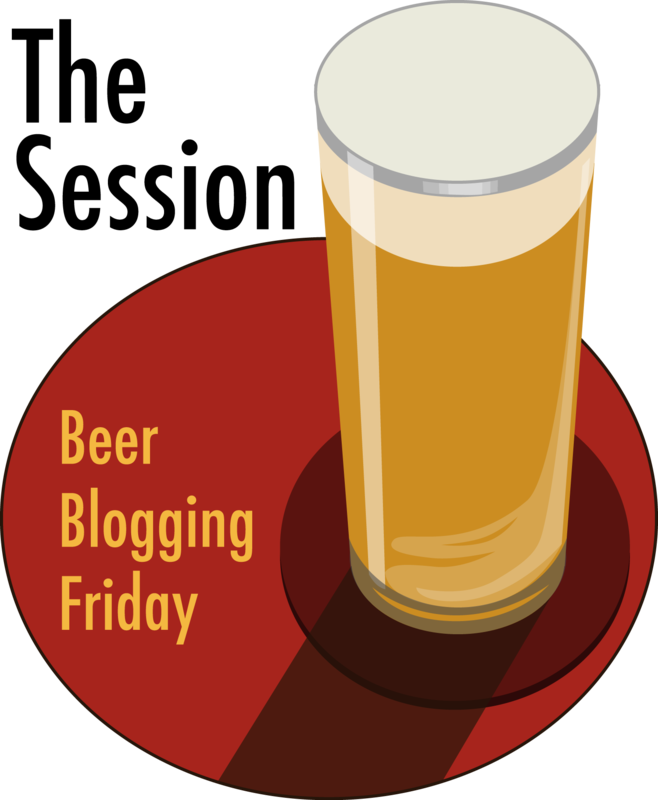 Louis began his career as a bookkeeper for Bay View Brewing in Seattle. By 1900 he was partnered with his brothers Senator Andrew Hemrich and Alvin Hemrich in owning and running the Hemrich Brother’s Brewing Co. and the brewing operations it controlled. It was successful enough to send his wife on a trip to Europe in 1902, and join her on trips to Europe and Hong Kong in 1907 and 1908. In 1914 he was President of the Brewers’ Association of the Northwest, and active in lobbying against prohibition of alcohol in Washington. 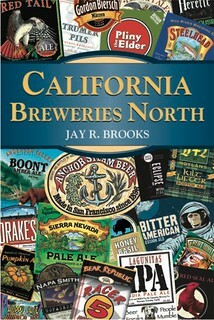 When it passed, the breweries moved to California and British Columbia. Louis was president of the family brewing company from 1910 until about 3 years before his death. He married Lizzie Hanna on May 10, 1897 in Seattle, WA, and was widowed in Oct. of 1918. It appears they did not have children. He married Mrs. Maude Etta Engel before Dec. 1923. A Biographical record of the representative men of Seattle and King county would be incomplete and unsatisfactory without a personal and somewhat detailed mention of those whose lives are interwoven so closely with the industrial activities of this section. In the subject of this review, who is secretary and treasurer of the Hemrich Brothers Brewing Company, we find a young man of that progressive, alert and discriminating type through which has been brought about the magnificent commercial and material development of the Pacific northwest, and it is with satisfaction that we here note the more salient points in his honorable and useful career. Louis Hemrich was born in the town of Alma, Buffalo county, Wisconsin, on the 20th of May, 1872, a son of John and Catherine (Koeppel) Hemrich, the former of whom was born in Baden, Germany, and the latter in Bavaria. They came to America and resided in Wisconsin for a number of years, removing thence to Seattle when the subject of this sketch was a lad of about fourteen years, his rudimentary educational training having been secured in the public schools of his native state, while he continued his studies thereafter in the public schools of Seattle, where he prepared himself for college. At the age of eighteen years he matriculated in the University of Washington, where he completed a commercial course. After leaving school Mr. Hemrich took a position as bookkeeper for the Seattle Brewing & Malting Company, where he remained for a period of three years and was then elected secretary and treasurer of the company, in which capacity he rendered most effective service for the ensuing two years. He then resigned this office and forthwith became associated with his brothers in the organization of the Hemrich Brothers Brewing Co., which was duly incorporated under the laws of the state. They erected a fine plant, where is produced a lager of the most excellent order, the purity, fine flavor and general attractiveness of the product giving it a high reputation, while the business is conducted upon the highest principles of honor and fidelity, so that its rapid expansion in scope and importance came as a natural sequel. As a business man Mr. Hemrich has shown marked acumen and mature judgment, and his progressive ideas and his confidence in the future of his home city have been signalized by the investments which he has made in local realty and by the enterprise he has shown in the improving of his various properties. In 1901 he erected in the village of Ballard, a suburb of Seattle, a fine brick business block, located at the corner of First Avenue and Charles Street, and he has also erected a number of substantial business buildings in the city of Seattle, together with a number of dwellings. He is the owner of valuable timber lands in the state and has well selected realty in other towns and cities aside from those already mentioned. He has recently accumulated a tract of land on Beacon Hill, and this will be platted for residence purposed and is destined to become one of the most desirable sections of the city. Mr. Hemrich erected his own beautiful residence, one of the finest in the city, in 1901, the same being located on the southwest corner of Belmont Avenue and Republican Street. It is substantial and commodious, of effective architectural design, having the most modern equipments and accessories and is a home which would do credit to any metropolitan community. Less than a year after the article was published, Elizabeth, his wife of 10 years suddenly died. And on 2 May, 1910, his brother, Andrew, president of Seattle Brewing & Malting – succumbed to an illness and passed away. 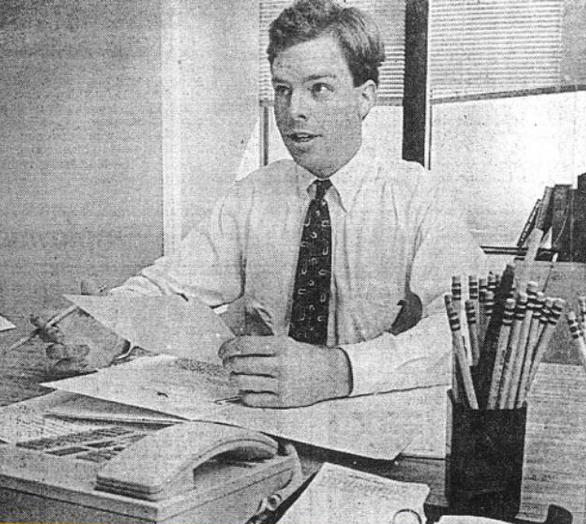 Louis then assumed his brother’s position as president of the company and continued to oversee its phenomenal growth. By 1914 the brewery was the largest west of the Mississippi and 6th largest in the world. Additionally, it was the largest industrial enterprise in the state of Washington. But this too was to pass. Unfortunately, statewide prohibition was approved by Washingtonians in late 1914. Breweries were given until the end of 1915 to liquidate their stock and terminate the production of alcoholic beverages. Some plants continued operating through production of near-beer and/or soft drinks. But Louis charted a new course for the House of Hemrich. Rainier Beer had been marketed in California since the early 1890s, and had a strong customer base there. So, convinced that the whole nation would not make the same mistake as Washington state, the Hemrichs chose to build a new brewery in San Francisco. The plan was was announced in March of 1915, and by October the plant was in operation. The Rainier Brewing Co. was new in name only. Louis Hemrich was president and the other officers, and many of the workers, were all from Seattle. Success continued in California, but again Prohibition dealt a crippling blow to the enterprise. Beginning in 1920 the brewery was forced to adopt the production of malt beverages and soft drinks in order to keep the plant running. Now Louis looked to Canada for a way to keep the House of Hemrich solvent. They purchased the old Imperial Brewery in Kamloops, B.C., and established the Rainier Brewing Company Ltd., Inc. in 1922. The hope was that Prohibition would not last, but by 1927 – with no hope of Repel any time soon – The Hemrich family tired of the Canadian venture and sold to a group of investors. 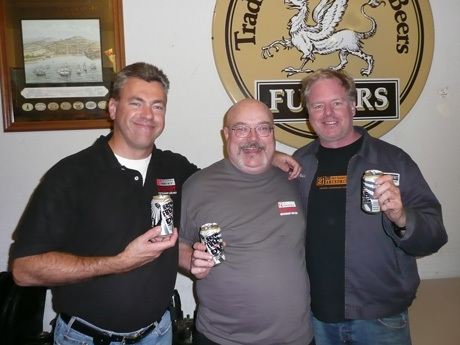 This group became Coast Breweries, Ltd. in 1928, and retained rights to the Rainier brand in Canada. In 1931, Louis, along with Joseph Goldie, formed an investment group who purchased the Georgetown plant in Seattle and the San Francisco plant from the estate of his brother Andrew Hemrich. When Prohibition finally ended, and the plant re-opened, Louis Hemrich was CEO, and Jos. Goldie, president. 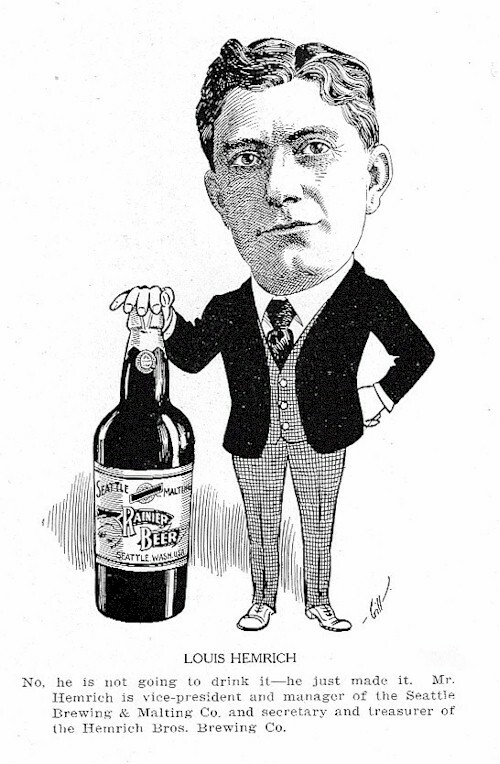 At this time they entered into negotiations with Emil Sick, who had leased the old Bay View plant, for the rights to market Rainier Beer in Washington and Alaska. On July 4th, 1935 the merger of the Rainier Brewing Co. of San Francisco with the Century Brewing Association of Seattle was made public. The new corporation was named the Seattle Brewing & Malting Co., and had Louis Hemrich as chairman of the board of directors, with Emil Sick, president. 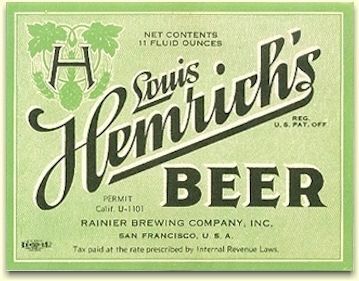 In July 1938, Louis Hemrich retired from active involvement, but remained on the Rainier Brewing Co. board of directors. A little over three years later, on 26 September 1941, Louis succumbed after battling a three month illness. He was survived by his spouse, Etta Maude, and two daughters. 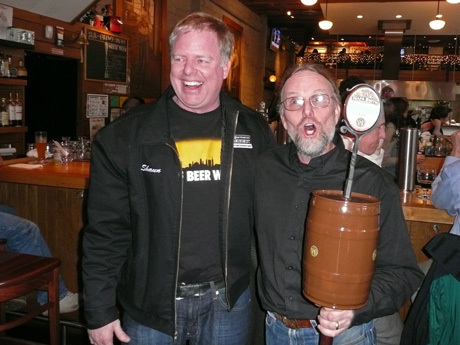 Today is 21st Amendment brewer and co-owner Shaun O’Sullivan’s 55th birthday. Shaun is a good friend and one my favorite people in the industry. He’s a tireless champion for craft beer and very supportive of other brewers, such as with his fun collaboration projects. He’s one of the founders and organizers of SF Beer Week and through his brewpub puts on many special and educational events all year, not to mention his extensive travel schedule. His new production brewery in San Leandro recently opened, and it appears to be going great. Plus, he’s one of the few people brave enough to read the rough draft of my book, Under the Table, and even claim to like it. Now that’s a friend. I just can’t say enough good things about Sully, so I’ll stop here. Join me in wishing Shaun a very Happy Birthday. 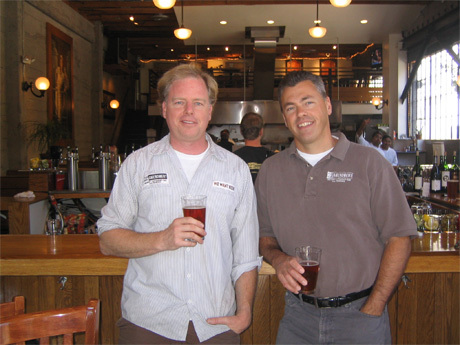 Shaun O’Sullivan and business partner Nico Freccia in the front of their brewpub. Shaun and me outside the Bistro after judging the Double IPA Festival. 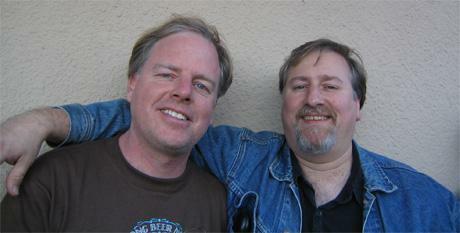 Shaun O’Sullivan with Don Barkley of Napa Smith Brewing on the first day of SF Beer Week. Nico with Dave Keene and Shaun at a can party at the Toronado. 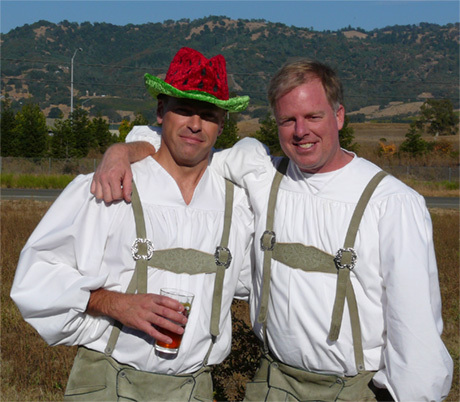 Nico and Shaun in lederhosen during 21st Amendment’s Beer Bus School. At the Brew Free! 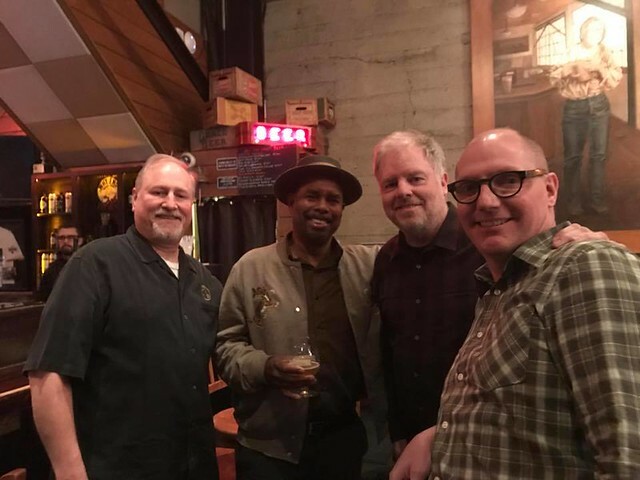 or Dine beer dinner at 21st Amendment Brewpub earier this week during SF Beer Week with Garrett Oliver, Shaun and Gordon Schuck from Funkwerks. But this by far my favorite, it’s hard to understand how he could have given up all that to start a brewery. Businessman, Beer magnate. 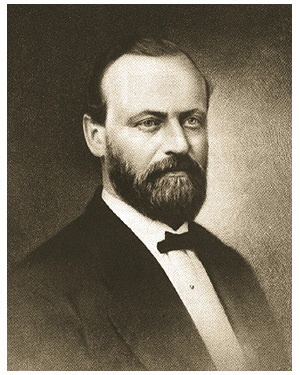 He propelled the tiny Krug brewery of Milwaukee, Wisconsin, into the giant Joseph Schlitz Brewing Co. Born in Mainz, Rheinhessen, Germany, he had a fair education with a four-year course in bookkeeping and had already acquired some practical business experience when he arrived in Milwaukee, Wisconsin, in 1850. There he landed a position as bookkeeper for August Krug’s brewery and became a valuable asset and close friend. The same year, August Uihlein, age 8, accompanied by his grandfather, Georg Krug, a 68 year old innkeeper from Miltenberg, Bavaria, came to Milwaukee to see his uncle August. The brewery’s total production in 1850 was about 250 barrels annually and by 1855 it was up to 1,500. Upon Krug’s death in 1856 Schlitz assumed management of the Krug Brewery and in 1858 he married Krug’s widow, invested his own savings and changed the name of the company to the Joseph Schlitz Brewing Company. Capable of storing 2,000 barrels in 1858 he had increased production to 5,578 barrels of beer in 1867 when the brewery ranked as the number 4 brewery in Milwaukee behind Valentine Blatz and two others. 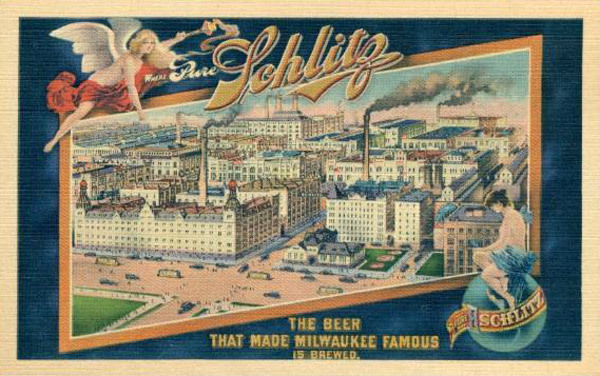 He enjoyed further success after the Great Chicago Fire of 1871, when he donated thousands of barrels of beer to that city, which had lost most of its breweries, thereby making Schlitz “the beer that made Milwaukee famous.” He quickly opened a distribution point there and began a national expansion. Schlitz returned to visit Germany in 1875 and died when his ship hit a rock near Land’s End, England, and sank. He was one of Milwaukee’s richest men and his company was brewing almost 70,000 barrels a year. Despite the loss of Schlitz the company remained viable through a lesson he had learned from August Krug’s death. Wisely inserted into his will, two provisions ensured the company’s health after his passing: one stipulated the business could never remove “Joseph Schlitz” from its name; the other appointed Krug’s nephew, the same one Krug brought over from Germany as an eight year old in 1850, to be head of the brewery. Schlitz’s choice of then 33 year old August Uihlein couldn’t have been better as he, along with his brothers Henry and Edward, continued the business strategies initiated by Schlitz. The company developed a system of agencies across the United States to sell beer, and developed its own vast rail distribution system taking it from tenth largest US brewer in 1877 to third by 1895. Being among the top three breweries was little comfort when prohibition came about. 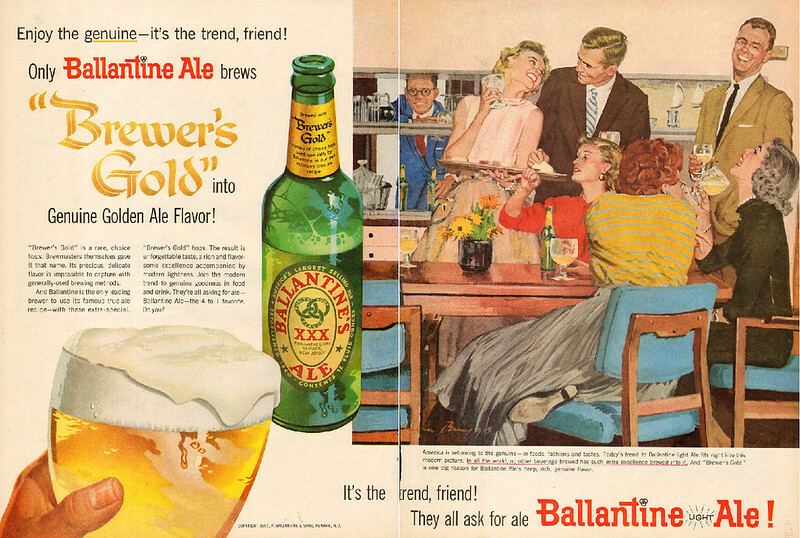 But the company met the challenge as did others, restructuring the brewery as Joseph Schlitz Beverage Co. to produce near beer, yeast, soft drinks, malt syrup and a chocolate candy named “Eline” (a phonetic play on Uihlein). Returning to brewing in 1933, the company moved ahead on expansion plans that led them to second and finally first place in US beer production. For the next 40 the years the company would remain near the top and at one point was ranked as the largest in the world until its purchase by Stroh Brewing of Detroit, Michigan (now owned by Pabst Brewing Co.). The Schlitz name remains prominent even today in Milwaukee through a number of prominent city landmarks in Milwaukee including Schlitz Park, the Schlitz Hotel, and the famous Schlitz Palm Garden that were funded by his brewery. Probably one of the most famous names associated with Milwaukee beer history. Schlitz was born in Mainz, Germany where he received his education and also a four year program in bookkeeping. He arrived in Milwaukee in 1850 and shortly thereafter was hired by August Krug to be the bookkeeper for his growing brewery. From 1850 up to 1855 the brewery grew from 250 barrels to 1500 barrels a year. Following a German practice Schlitz and other brewery employees lived with their employer. Work was generally 10 hours a day six days a week. In the same year that Schlitz arrived in Milwaukee another arrival was 8 year old August Uihlien, a future head of the brewery, whose uncle was August Krug. Krug was injured in a brewery accident in 1856 and died as a result of his injuries. It is reported that Krug, realizing he was dying, told Anna Marie, his wife, that she could depend on Schlitz to help run the brewery. Whether this is true or not, Schlitz began to play a major role in running the brewery and in 1858, two years after Krug’s death, Joseph and Anna Marie were married. Schlitz invested in the brewery and then changed the name of the brewery to Schlitz Brewery. Under Schlitz the brewery was growing and by 1867 brewing 5,775 barrels a year, making it the 4th largest brewery in Milwaukee just behind Blatz brewery. In 1871the great Chicago fire destroyed the local breweries and Schlitz and others saw an opportunity to gain market share by offering free beer for short period and then building distribution capacity in Chicago. This was also the beginning of Schlitz starting a national distribution effort to expand the business eventually becoming the largest brewery in the U.S. Schlitz, Pabst and Budweiser would vie for this number one distinction with Budweiser the eventual winner. Schlitz was also an avid marksman and took a trip back to Germany in 1875 to participate in a sporting event as well as visiting family. Upon his return to Milwaukee his ship, the Schiller, sank off of Land’s End, England. His body was never recovered; his wife even offered a $25,000 prize for recovery. The Schlitz monument at Forest Home is a cenotaph, term for monument for someone who is not actually buried at that location. The monument also has a rendering of the ship the Schiller at its base. Schlitz and his wife had no children and thus Anna Marie turned to the nephews of August Krug, the Uihlien brothers, to help run the brewing business. Once the brothers gained control of the brewery they did consider changing the name of the brewery, but they determined that the brand name Schlitz was too well established to change. The famous brewer marketing phrase, “The beer that made Milwaukee famous” came into being in the early 1900s. Joseph Schlitz (born May 15, 1831 in Mainz, Rhenish Hesse, Kingdom of Prussia; died: May 7, 1875 at sea), the namesake of the Schlitz brand, has often been presented as a successful visionary whose career as an American industrial titan was tragically cut short before accomplishing his greatest potential achievements. In this narrative, August Krug is often relegated to the role of an unimportant precursor. It is difficult to push back against such narratives that have been critical in shaping perceptions of nineteenth-century U.S. business history as a saga of intrepid leadership. Joseph Schlitz was indeed an important brewer and entrepreneur. 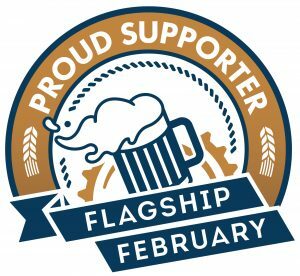 But in fact the nationwide fame of his name owes more to the development of the brewing business under his successors, the Uihlein brothers, rather than his own accomplishments. Schlitz was born on May 31, 1831, in Mayence (Mainz), as the son of Johann Schlitz, a cooper and wine trader, and his wife Louisa. He was trained as a bookkeeper but also learned the basics of brewing in his parents’ milieu. With this he surely had good preparatory skills for a business career but it is highly doubtful that he received “an excellent mercantile education and decided financial ability.” Joseph Schlitz arrived on June 15, 1849 in New York after a journey from Le Havre on the Charleston-based 600-ton sailing vessel Noemie. He described himself as already a merchant and told the officials that he planned to stay in New York. Instead, he went to Harrisburg, Pa., where he was probably engaged in managing a brewery. He moved to Milwaukee and joined the Krug brewery in 1850. After his marriage to Anna Maria Krug in 1858, he renamed the brewery after himself in 1858. Well-known and respected as a shrewd businessman, he was able to enlarge his company and his private fortune. In 1860, with real estate valued at $25,000 and additional assets of $50,000 (roughly $675,000 and $1.35 million, respectively, in 2010 dollars), Schlitz was already one of the richest men in Milwaukee. At that time, his household included his wife, two 26-year-old servants from Austria, and four young male immigrants from Bavaria, Hesse, and Baden, working as barkeeper, bookkeeper, brewer and in a beer hall. This was not a typical upper-middle-class household. Instead, Schlitz maintained the traditional German model of the Ganze Haus, in which an artisan and his apprentices lived under the same roof. However, the success story was not a linear one. The 1870 census valued Schlitz’s real estate at $34,000 ($626,000 in 2010 dollars), while his additional assets had declined to $28,000 ($586,000 and $483,000, respectively, in 2010 dollars). The Schlitz home now accommodated no fewer than sixteen people, fifteen of them of German descent, with only one U.S.-born servant. August Uihlein, at that time bookkeeper of the brewery, also lived under the Schiltzes’ roof. Schlitz lived a scandal-free life. He tended to support the Democratic Party but was never a party man. He was a Catholic, a Mason, and a member of various lodges and associations, but these connections were apparently more important for business than for individual enlightenment. Schlitz registered for military service at the beginning of the Civil War, but never saw active duty. 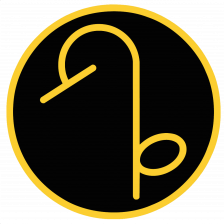 His growing wealth, together with his reputation as a trustworthy businessman, was crucial for attaining business positions that both aided his core brewing business but also provided opportunities for investing his profits. 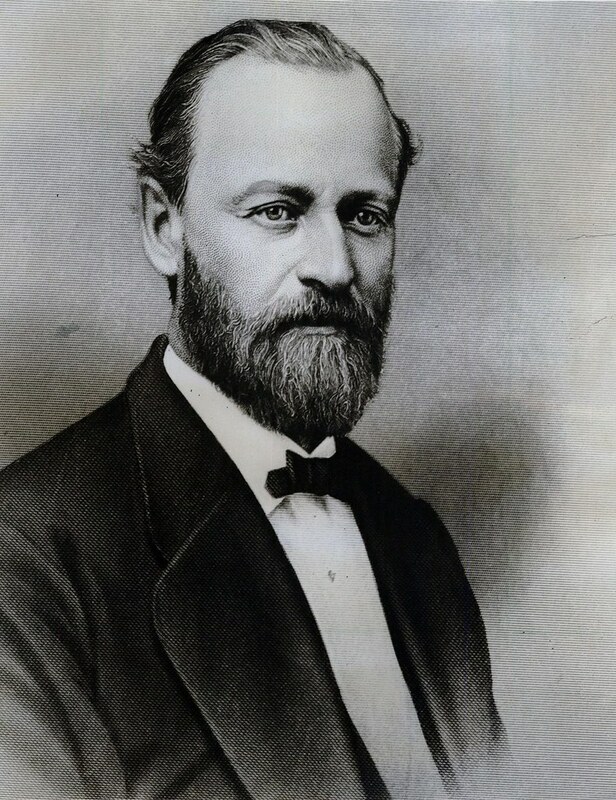 When Milwaukee’s Second Ward Bank was reorganized in 1866, Joseph Schlitz became a director alongside other brewers like Philip Best and Valentine Blatz, and it became known as “the Brewers Bank.” The directorship carried innate prestige; indeed, in the first reports of Schlitz’s death he was described as “the President of a Banking Association in Milwaukee.” Other business endeavors were closely related to his German-American community. Schlitz was a director of the “Northwestern gegenseitige Kranken-Unterstützungs-Gesellschaft,” a life insurance company initiated by some of the city’s most prominent German-American businessmen. Such business endeavors were necessary as a civic answer to the severe lack of social insurance and public social subventions in nineteenth-century America. Citizens had to take care of their own risks, and ethnic communities and businesses strove to provide responses to such concerns. 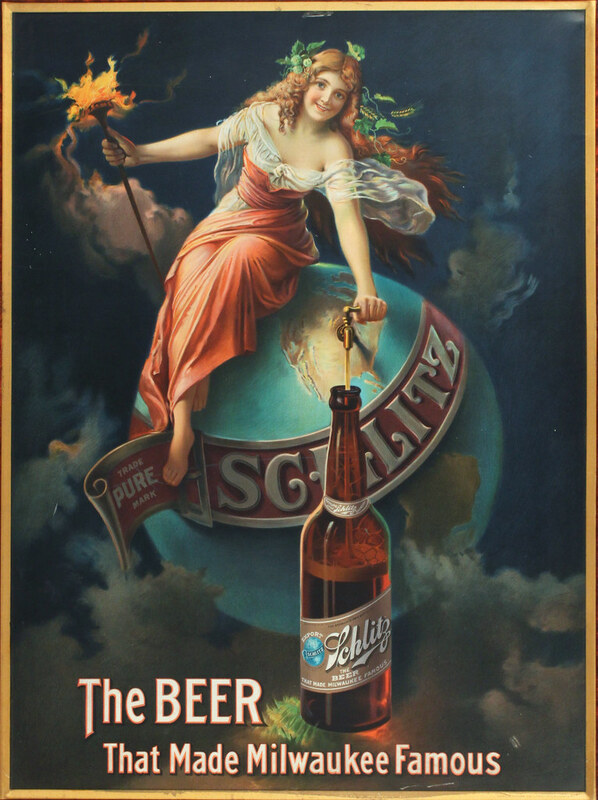 Schlitz was also secretary of the Brewer’s Protective Insurance Company of the West, which eventually became the Brewers’ Fire Insurance Co. of America. 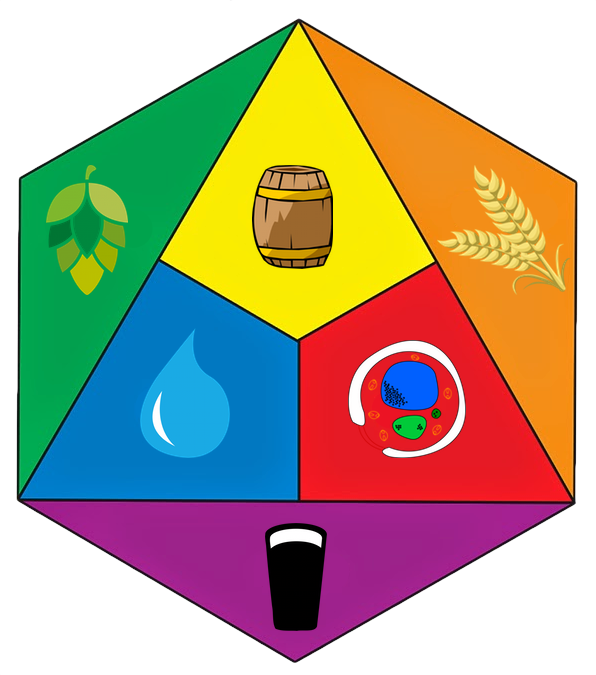 Realizing the immense number of fires in general and in the brewing business in particular, this was a self-help solution that was necessary for both risk management and to protect a company’s capacity to grow. Schlitz died in one of the largest shipping disasters of the late nineteenth century. After an absence of 26 years, he was planning to visit his town of birth, Mayence. The loss of the steam ship Schiller on May 7, 1875, off the coast of Cornwall, caused 335 casualties, including several prominent Milwaukee residents, and it was “painfully interesting to thousands of Milwaukee people.” The Milwaukee Board of Trade passed resolutions out of respect in memory of Joseph Schlitz and German-immigrant merchant Hermann Zinkeisen, head of the commission house Zinkeisen, Bartlett & Co. His body was never recovered, but a cenotaph was nonetheless erected at Milwaukee’s Forest Home Cemetery. His wife offered a $25,000 reward for the corpse, but it was never found. In 1880, a rumor that the remains had been discovered caused a sensation but in the end, it was discovered to be a hoax. Schlitz had a life insurance policy of $50,000 (just over $1 million in 2010 dollars), a sum helpful for the further expansion of his brewery.